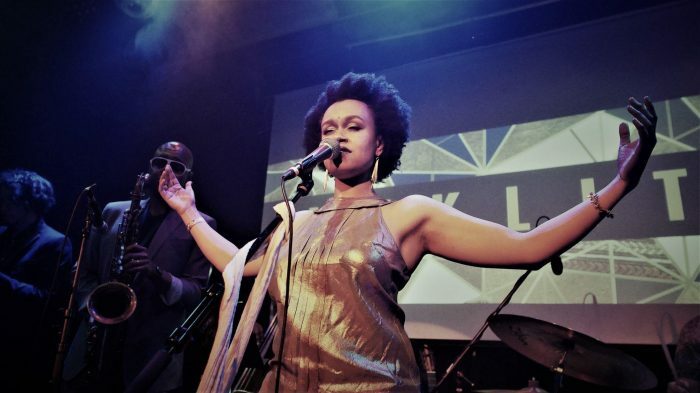 In our Meklit artist profile you can find photos, cover art, tour dates and all content and streams we can find in our vault. We currently have 2 photos of Meklit in the gallery and 2 posts. 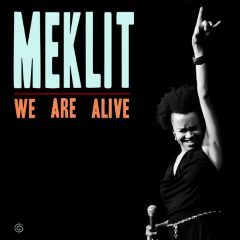 "We are alive" by Meklit from San Francisco is two things. A) absolutely stunning and B) not to be put into a genre. So consider my try a technical necessity. 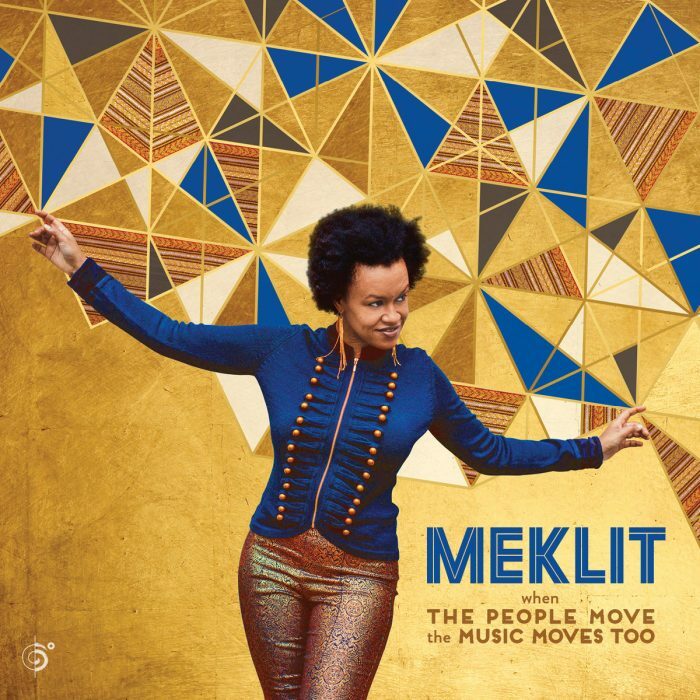 Below you can find links to Meklit via pages like the official website, Facebook, Twitter and more.